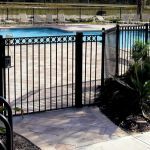 Fill out the form and one of our Security Specialist will contact you at the phone number provided about A-1 Security offers. 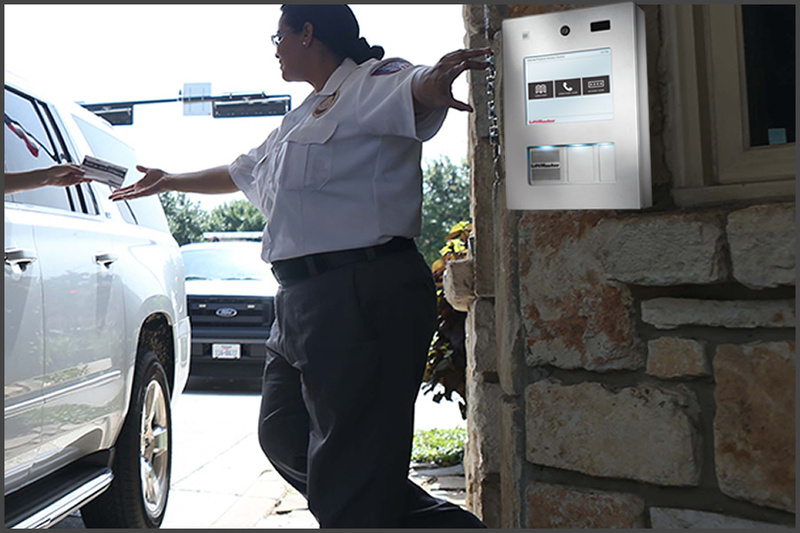 Featuring cellular back-up, two way communication, medical alerts, open/close reports on employees. 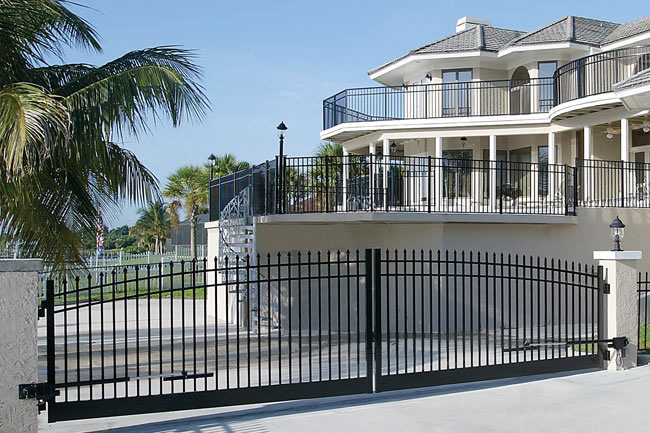 We offer a complete line of wireless security system options. 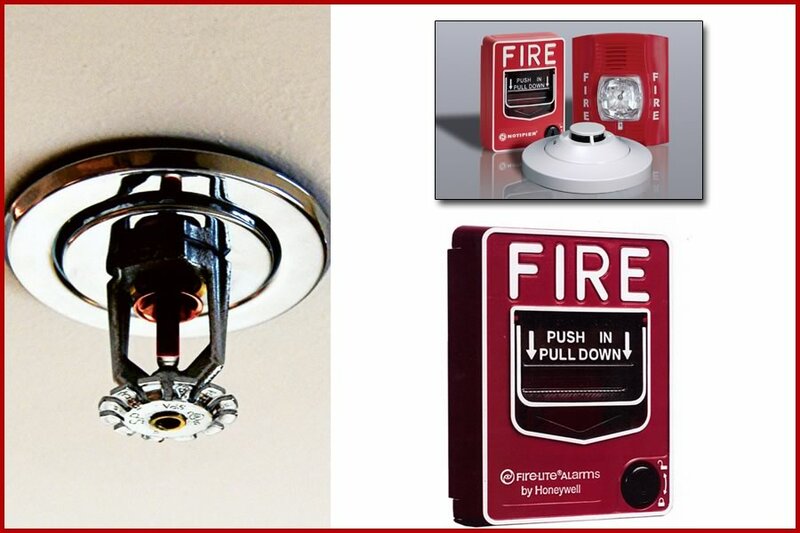 We provide leading UL certified monitoring services for fire and burglar alarms emergency response. 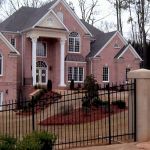 Home/audio/video systems and structured internet cabling available. 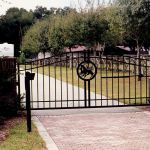 You can also control and view your system from a P.C., smart phone or tablet. 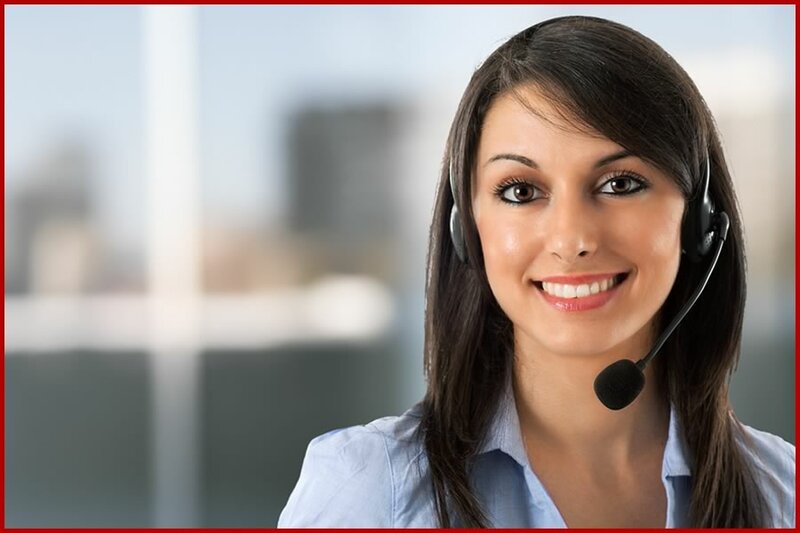 Cellular backup, medical alerts, and open / closed reports keep you in touch. 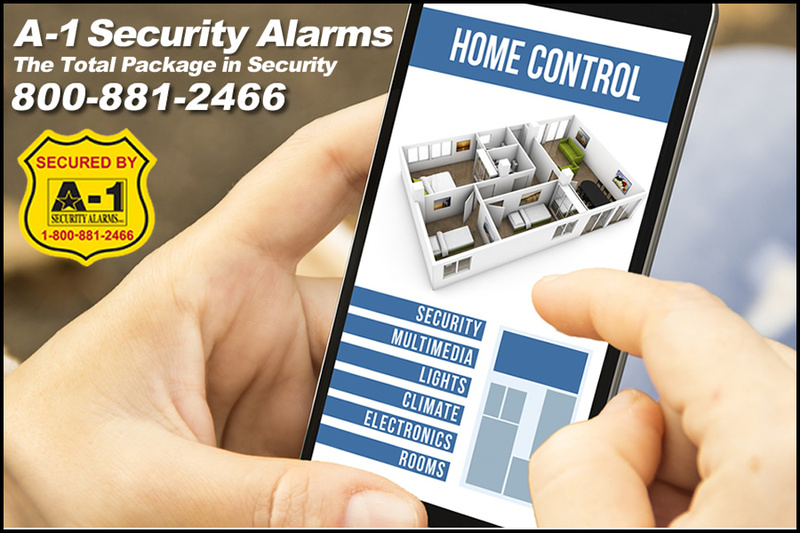 View live to know when any activity is happening at your home or facility. 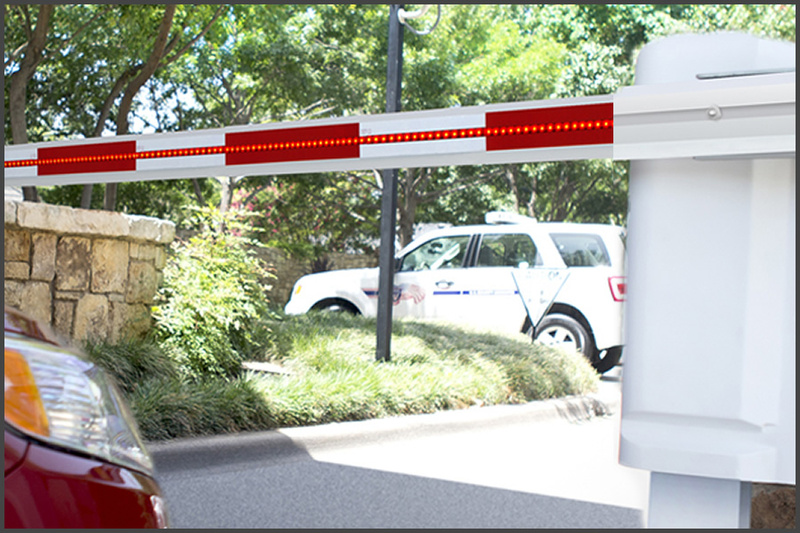 Receive alerts and notifications on important events. 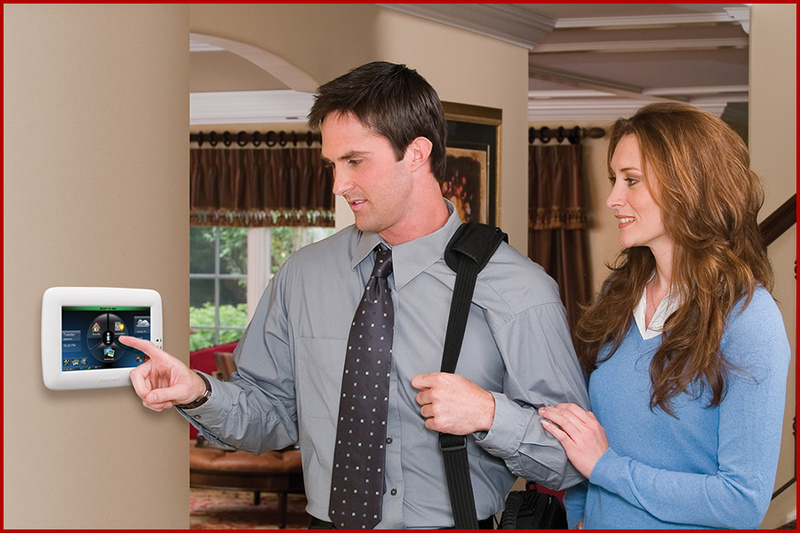 Call A-1 Security Alarms Today! 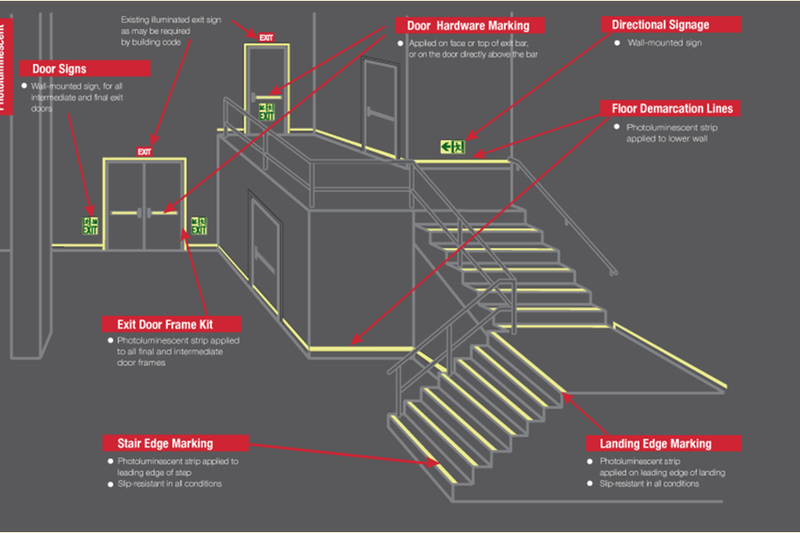 A-1 is committed to helping clients design, install and service applications to meet safety standards. 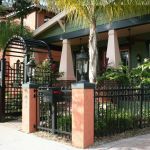 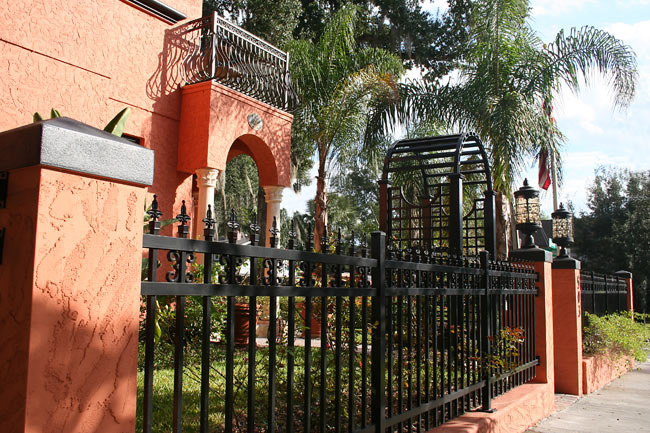 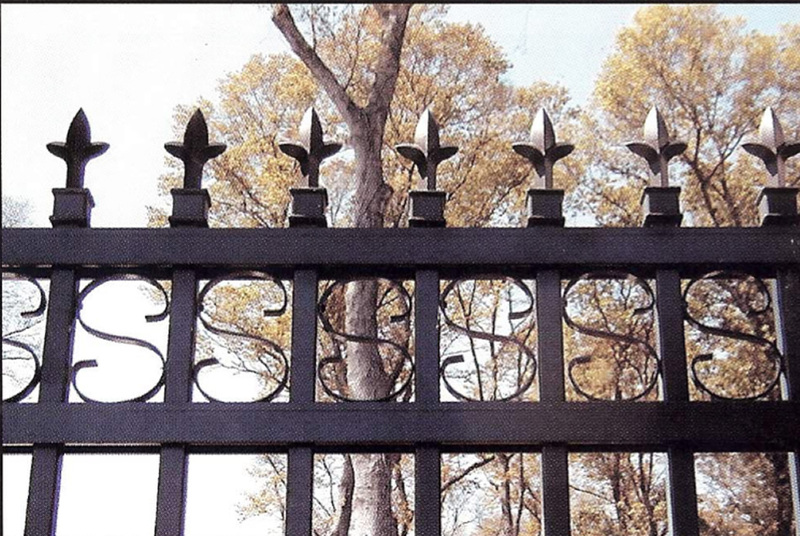 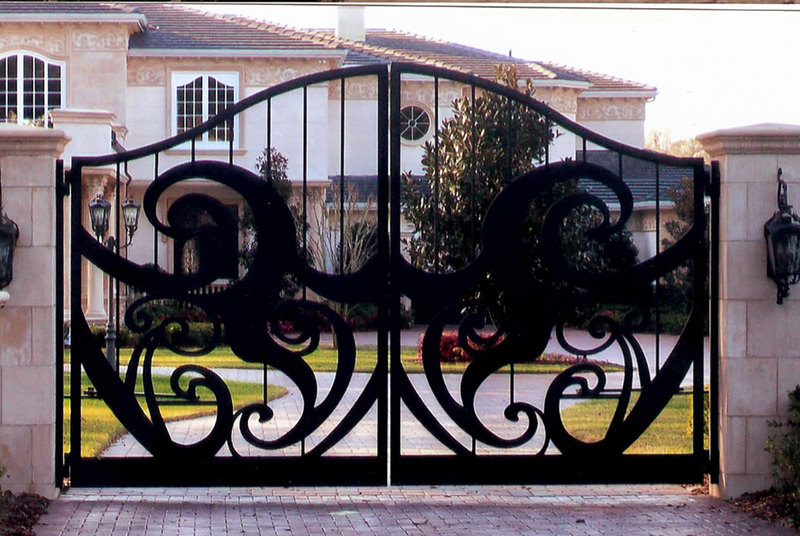 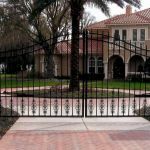 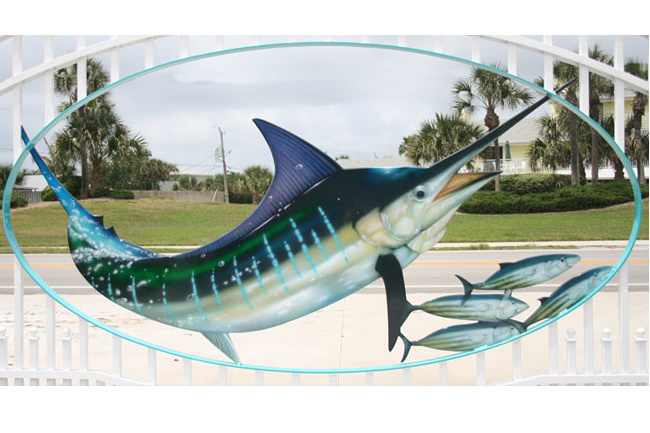 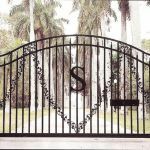 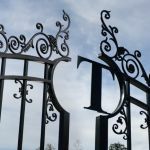 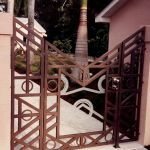 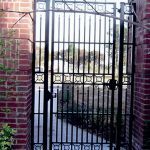 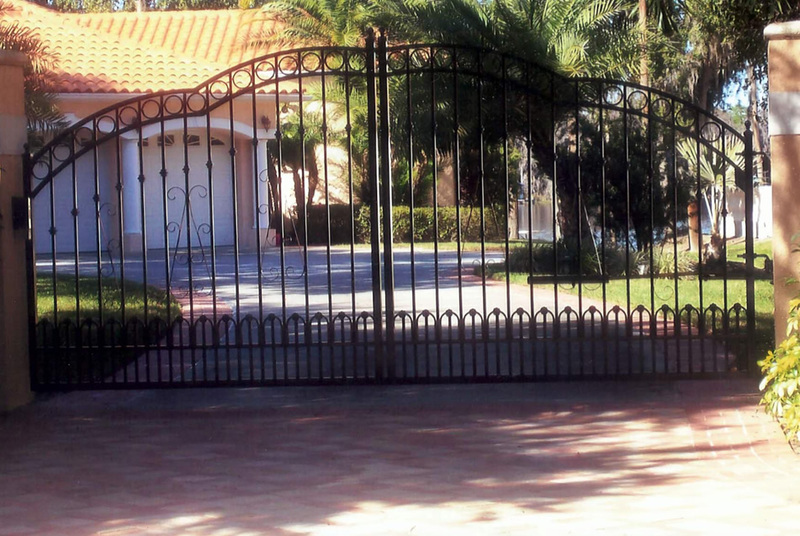 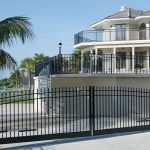 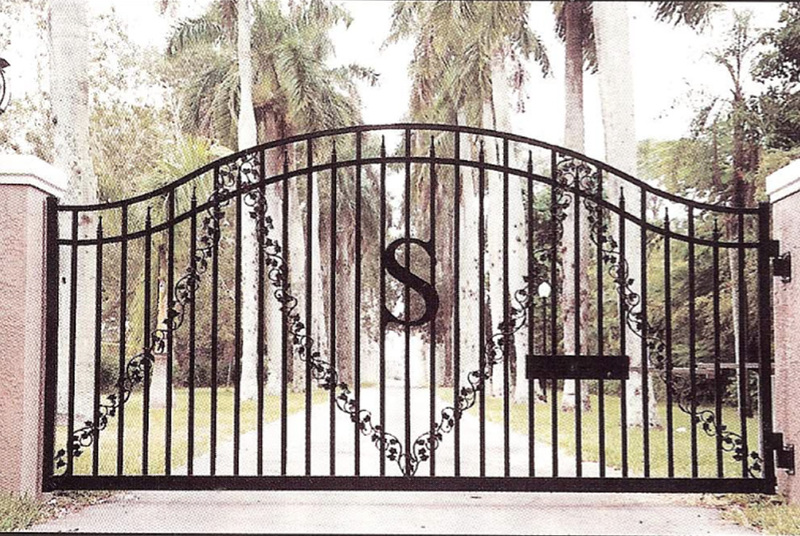 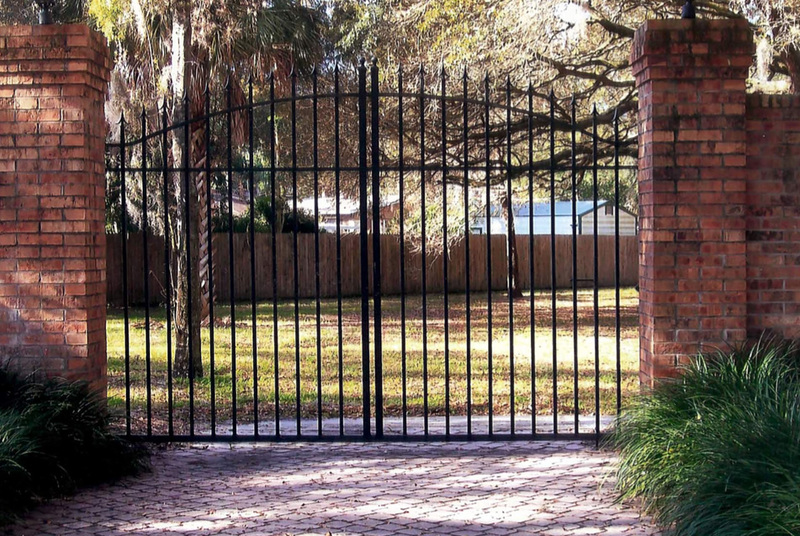 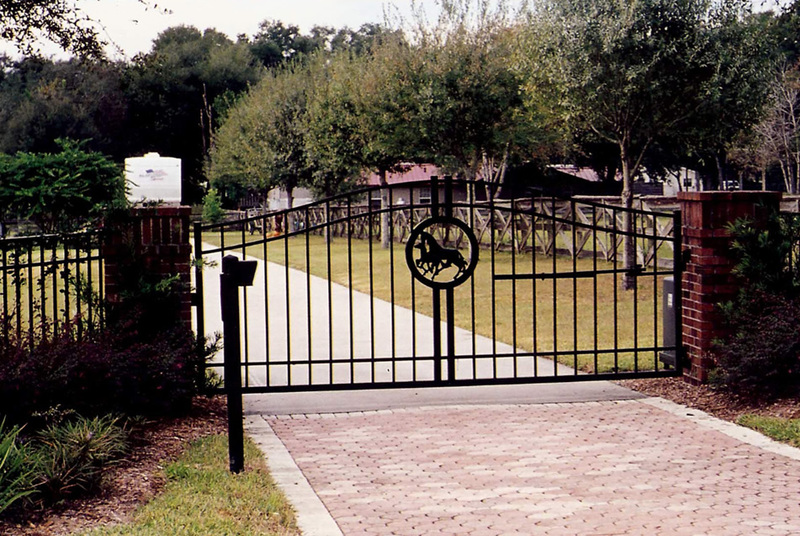 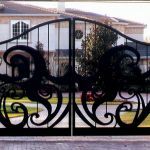 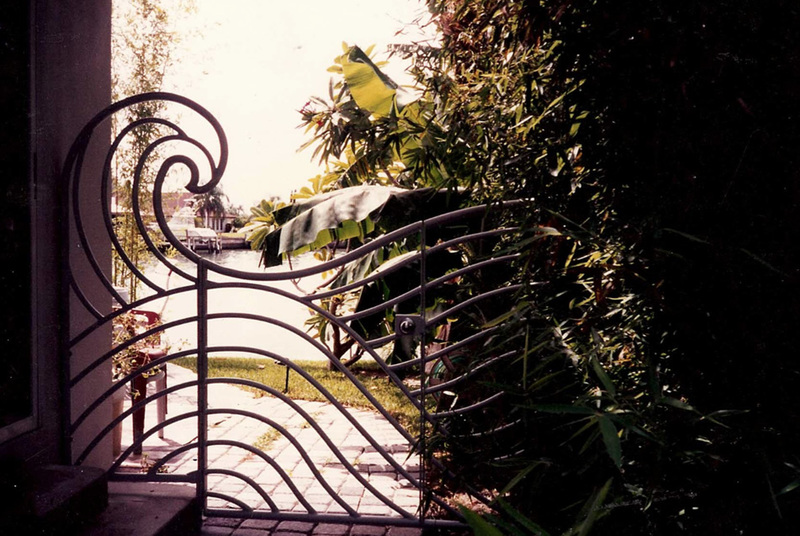 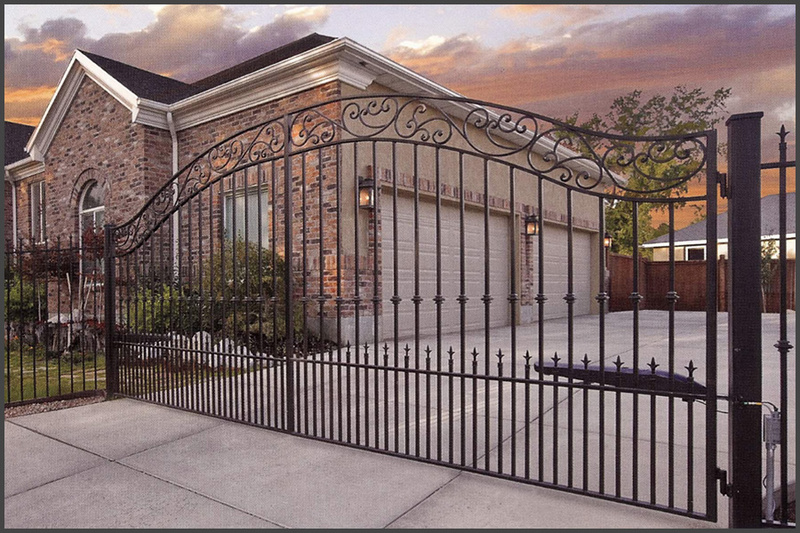 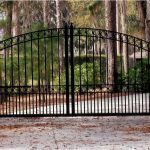 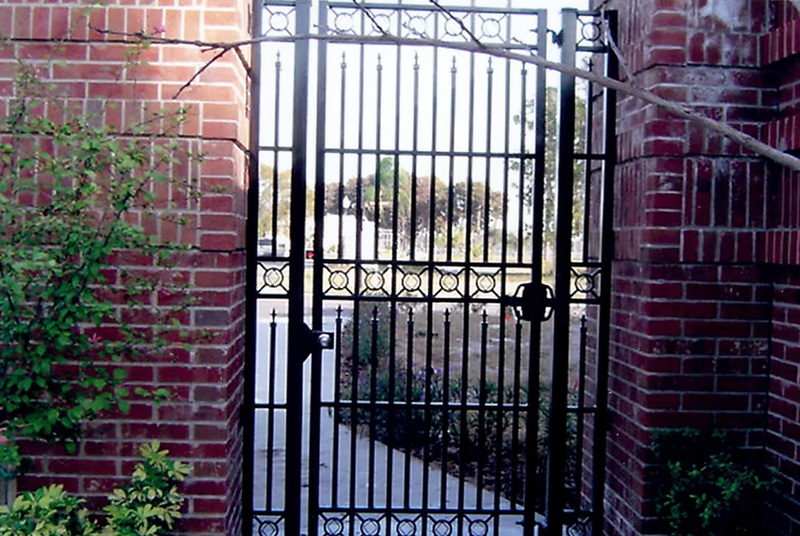 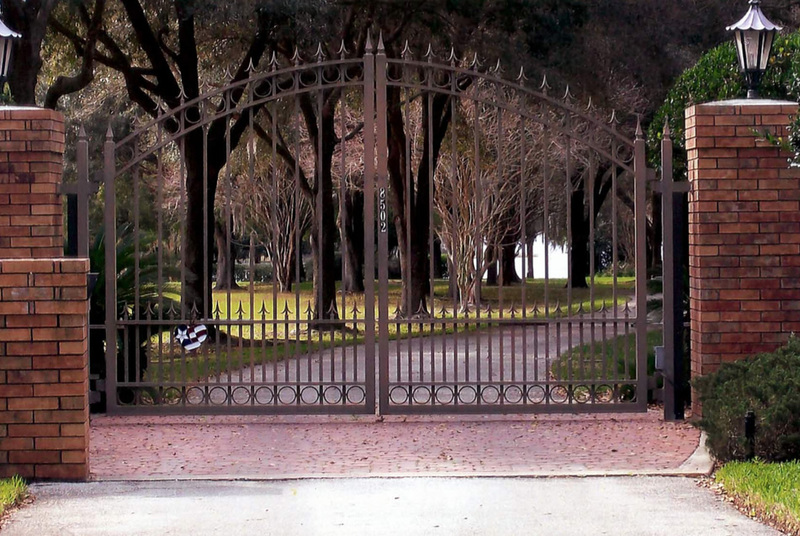 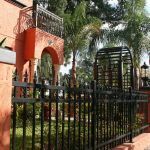 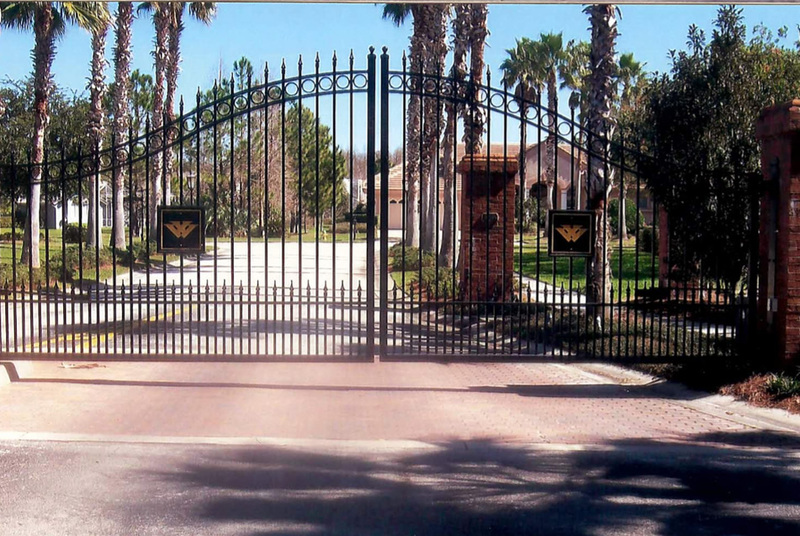 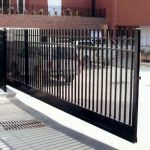 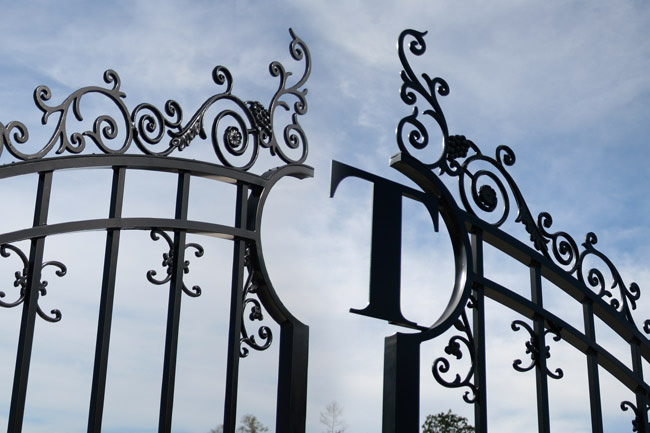 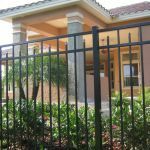 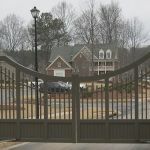 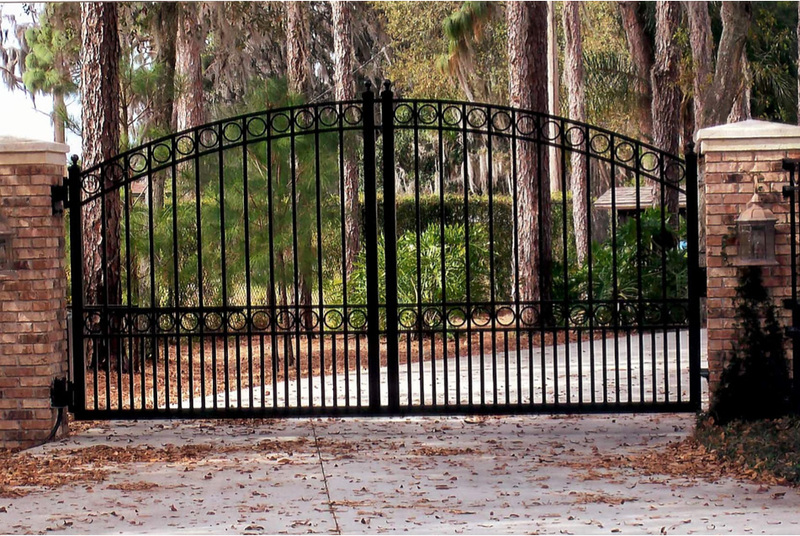 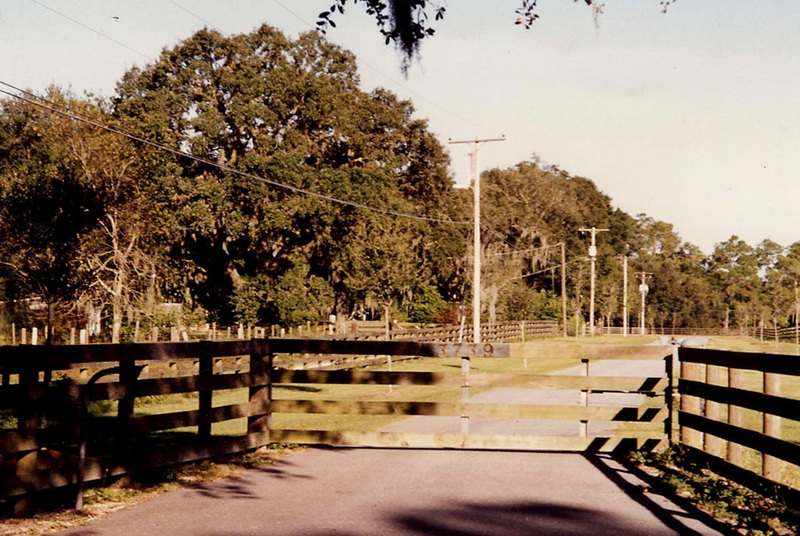 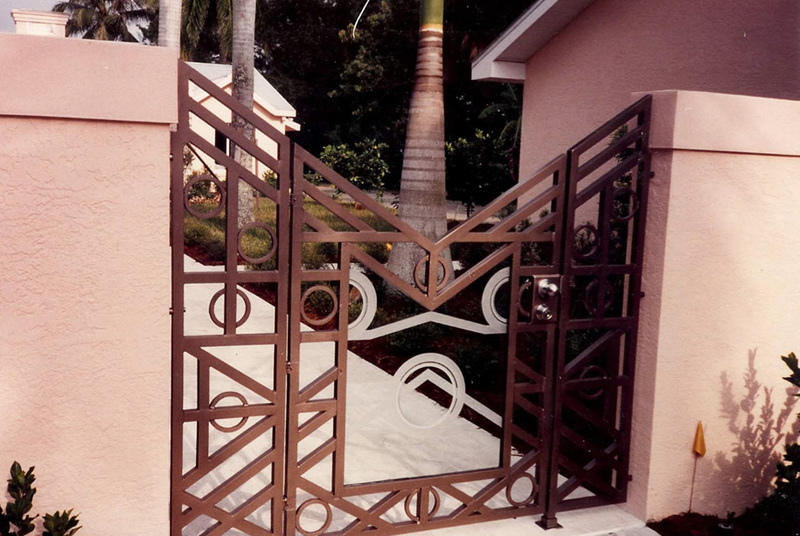 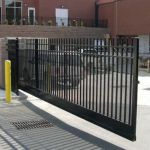 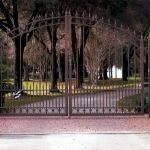 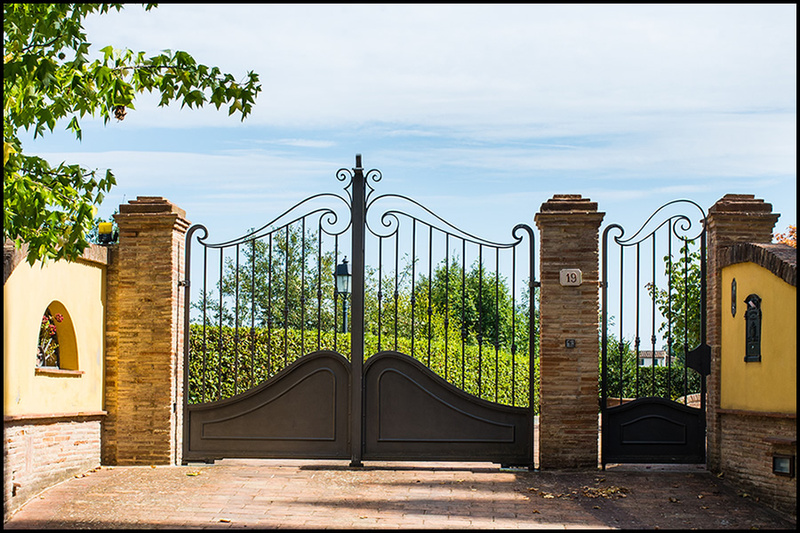 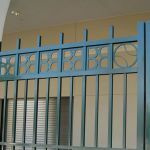 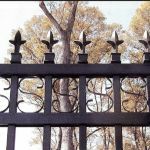 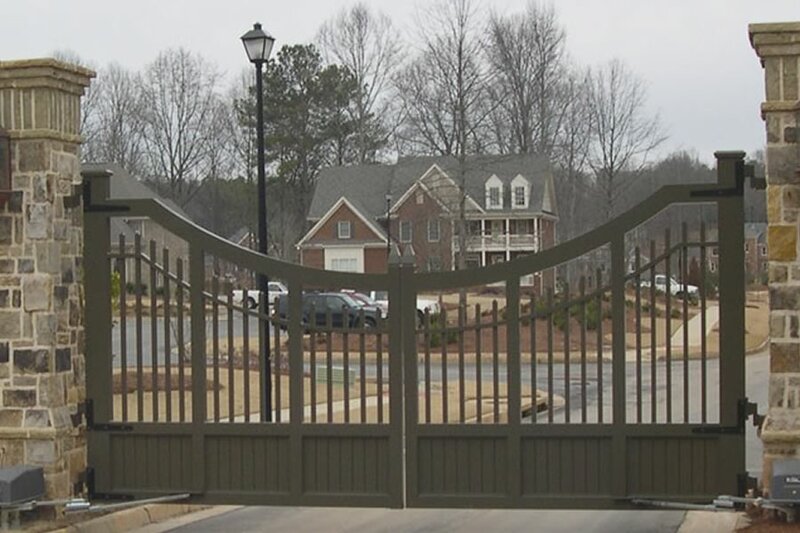 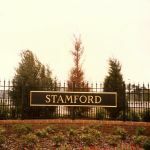 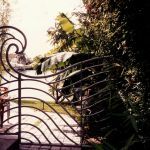 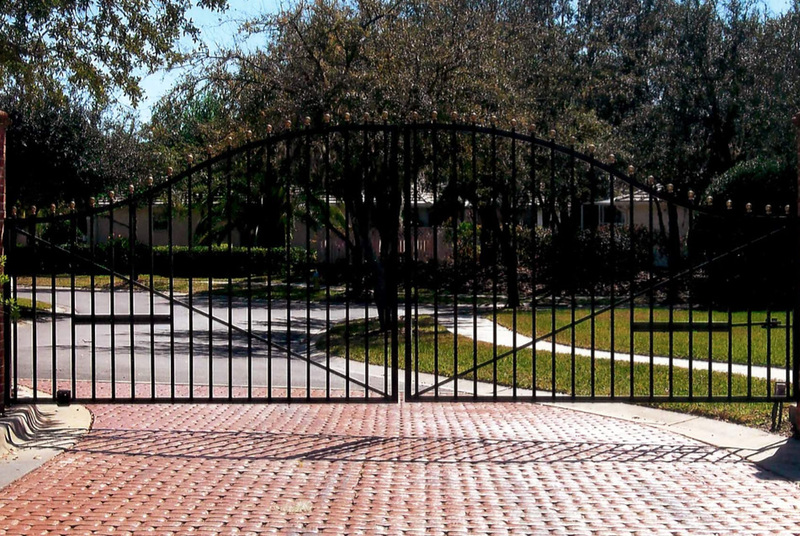 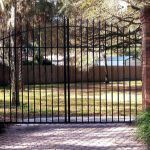 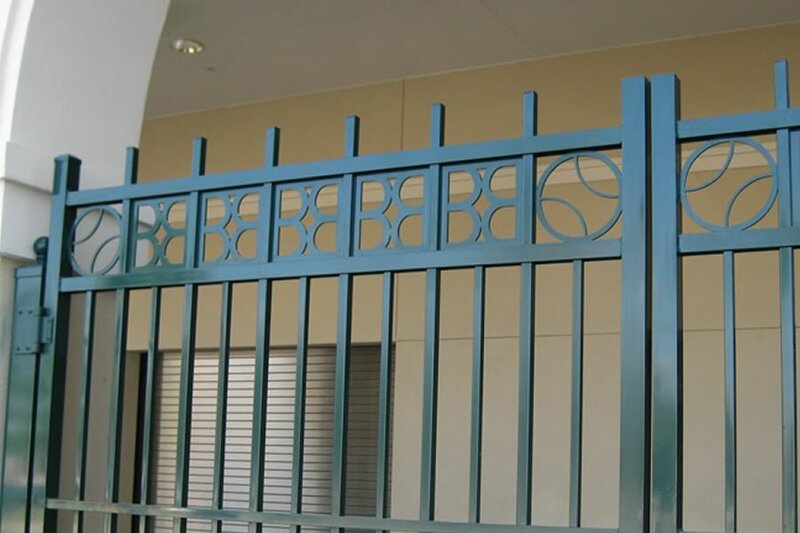 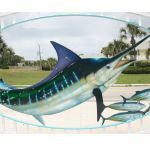 Secure your property with elegant, innovative, and custom gate designs. 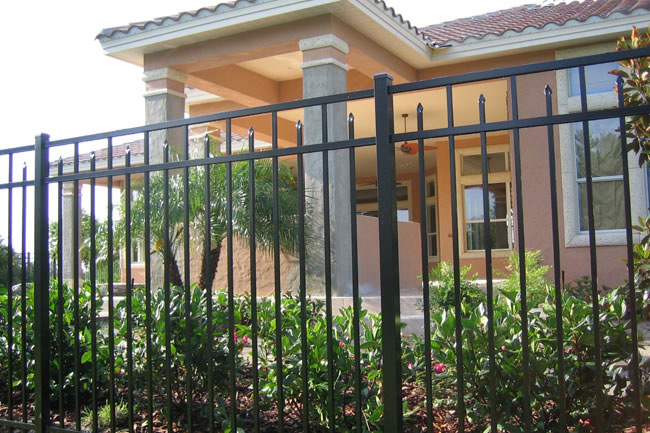 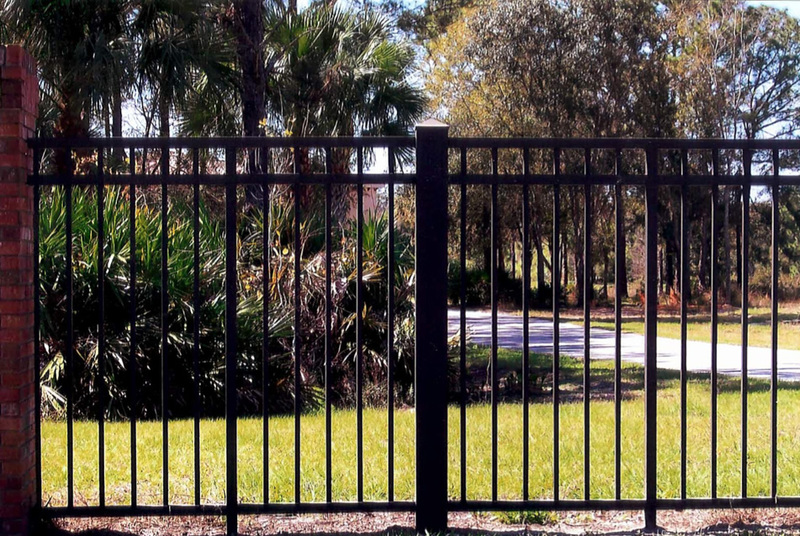 Perimeter security starts with fully welded, heavy framework gates and fencing. 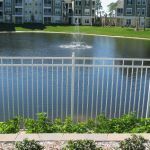 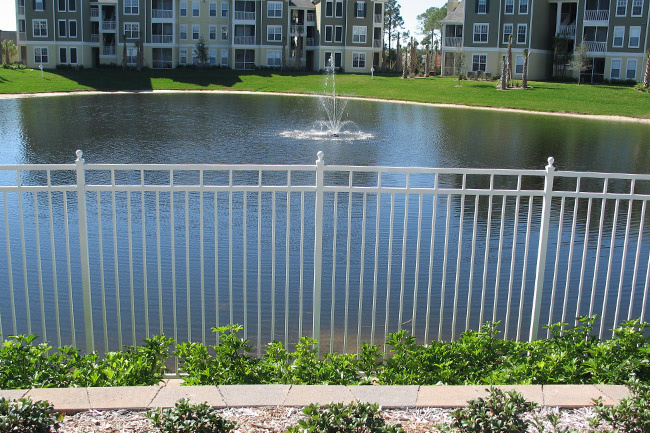 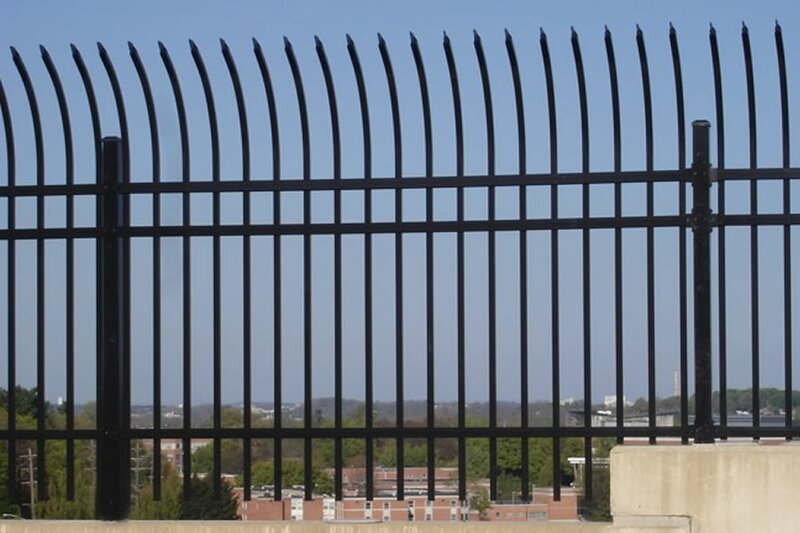 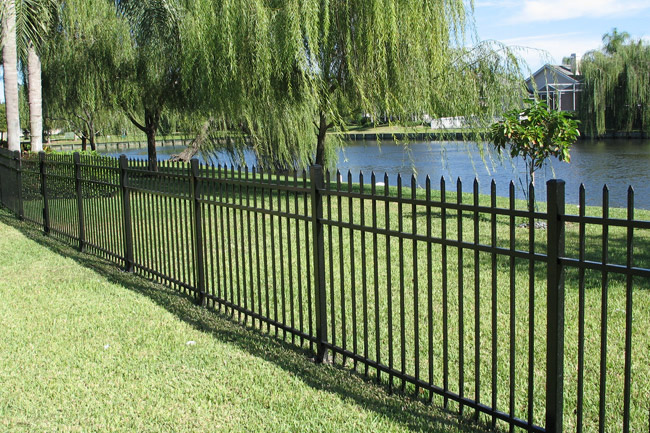 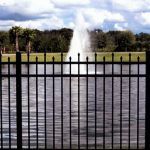 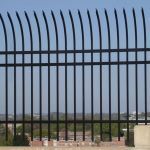 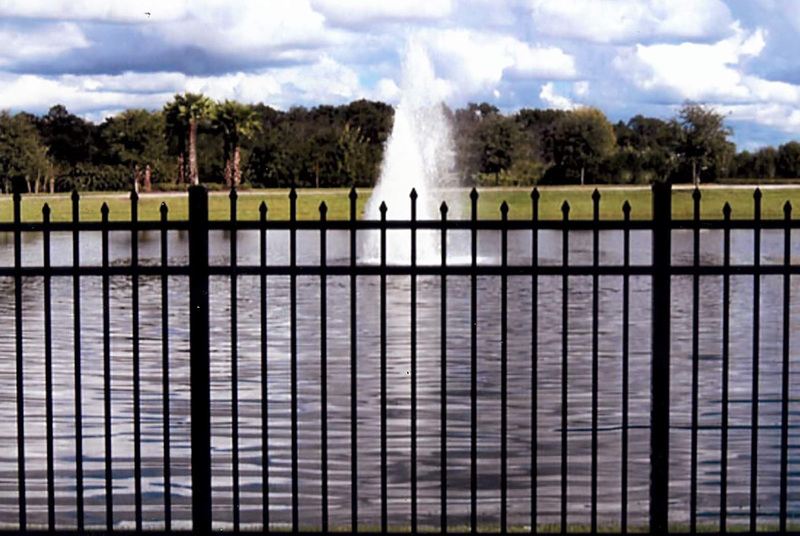 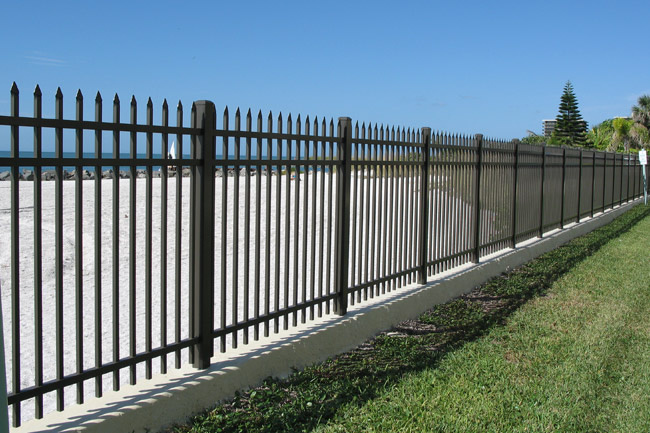 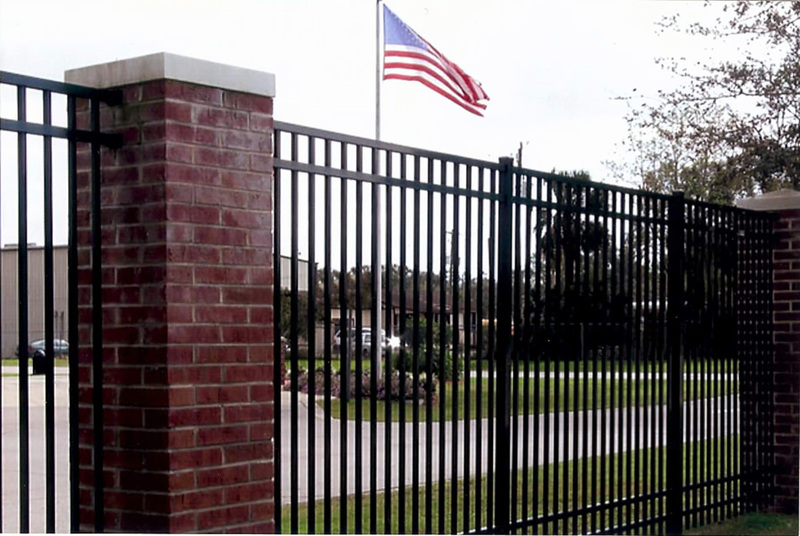 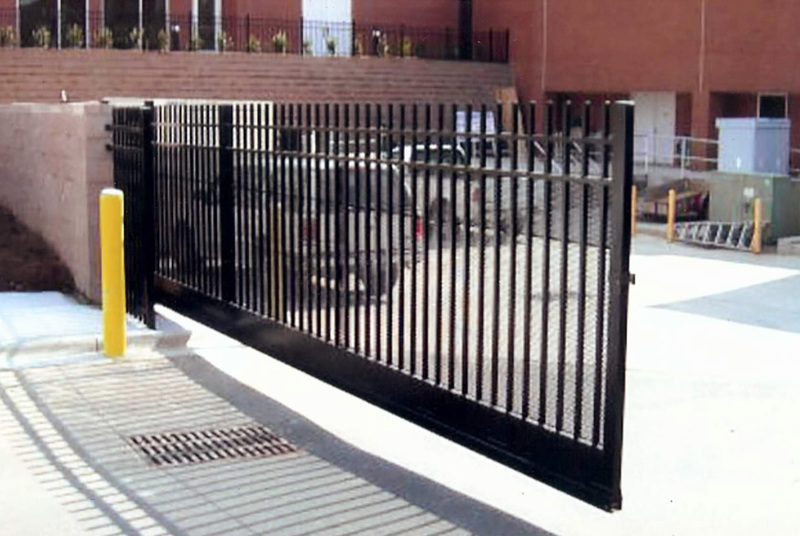 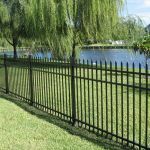 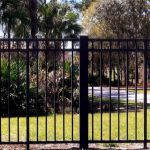 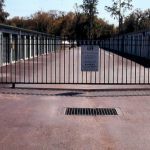 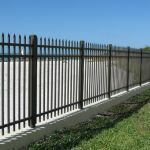 We provide aluminum, steel, vinyl, wood or chain link products that will ensure your safety. 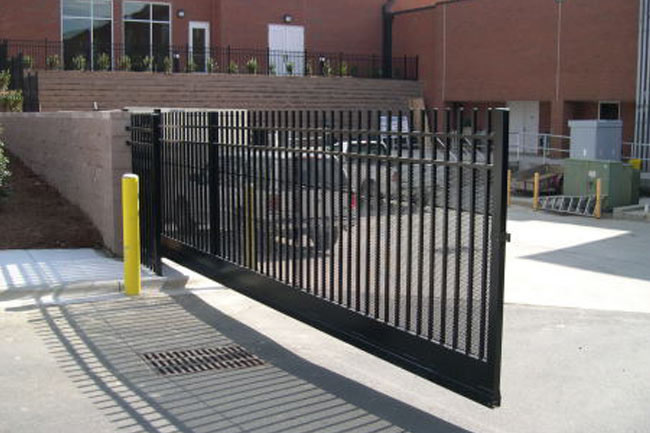 Incorporate your ideas into a complete access control system. 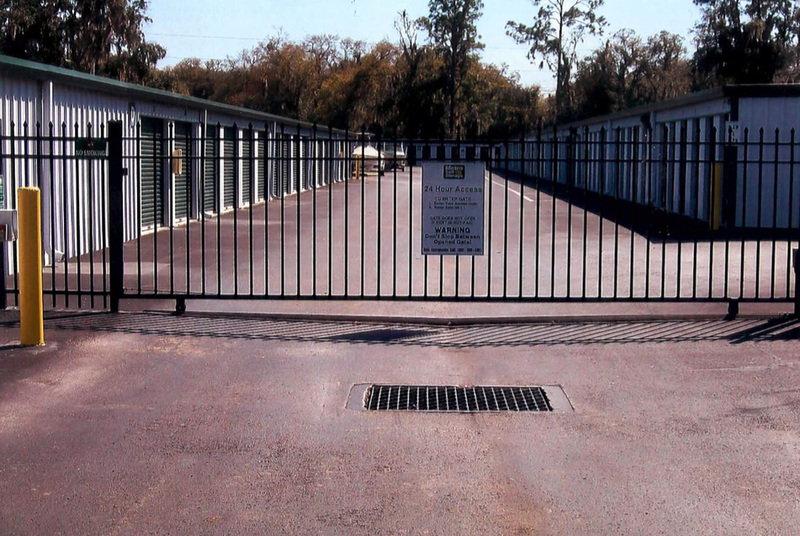 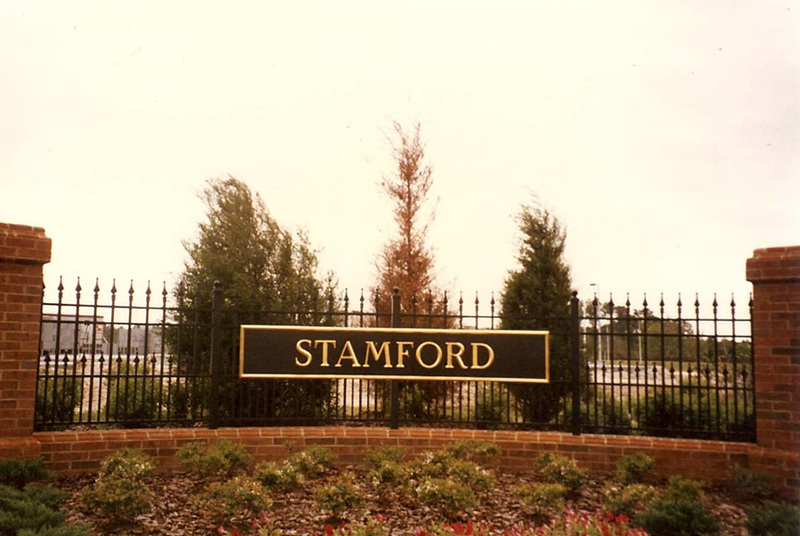 We protect residential, gated communities, mini self storage facilities, and apartment complexes. 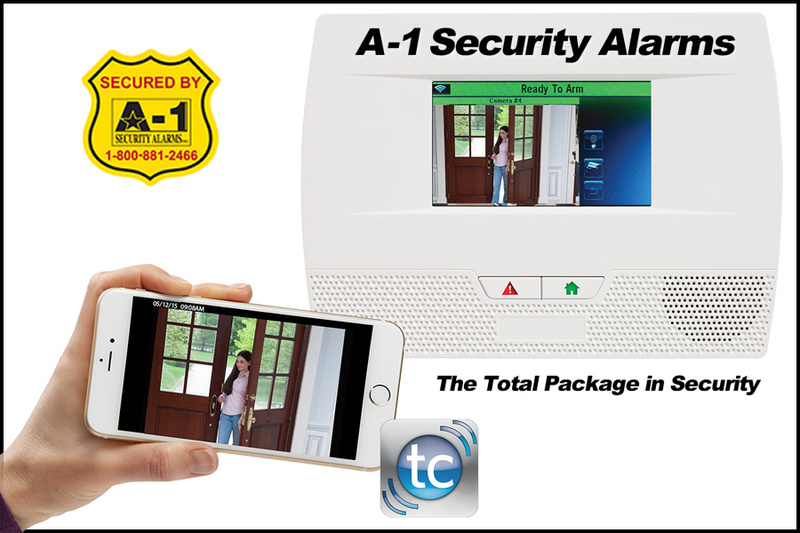 Call A-1 Security Alarms Today! 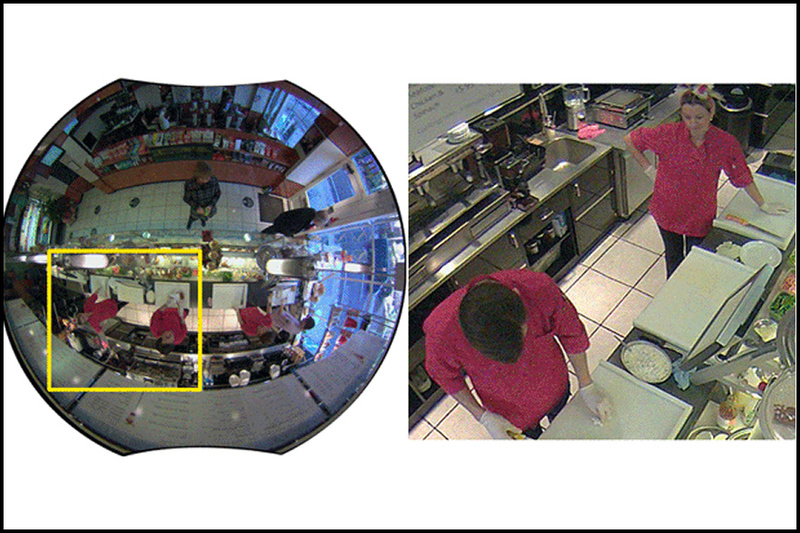 Video surveillance camera systems can be integrated for digital recording, pc viewing and remote site control. 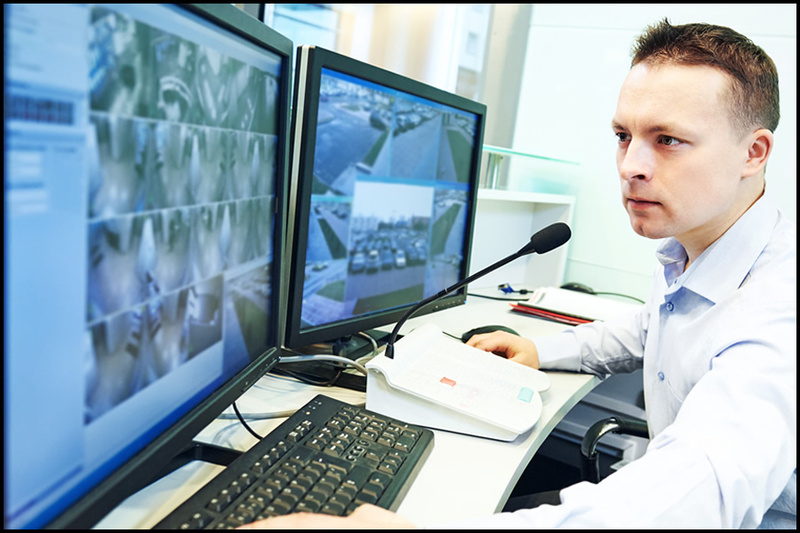 Investing in a video surveillance system is a smart move. 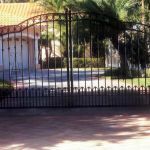 You have many assets to protect, so you need to make sure your security system does what you want it to. 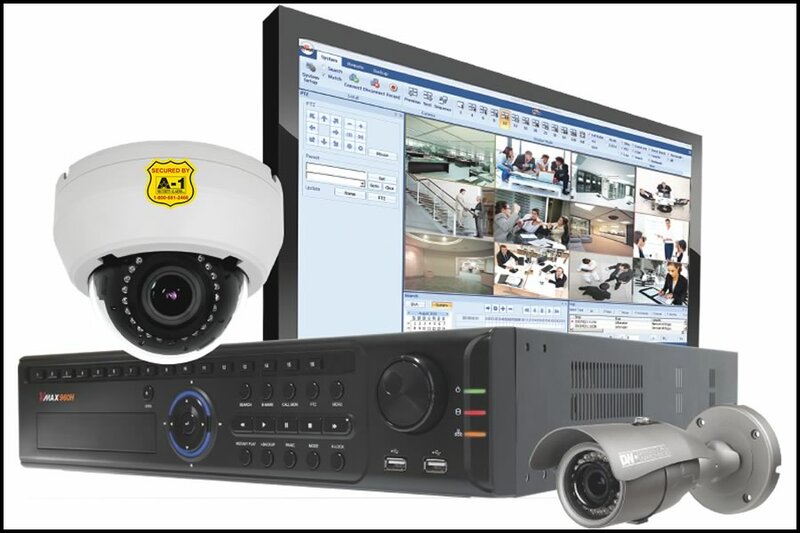 Network video solutions can make your system easy to use, improve images and be cost effective. 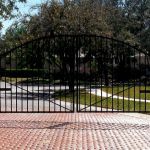 I.P. 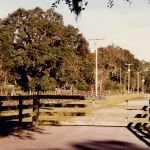 cameras, digital recording, and image quality are great improvements. 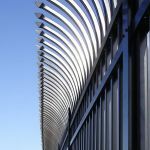 A video encoder allows flexibility to your network for complete software control for video management. 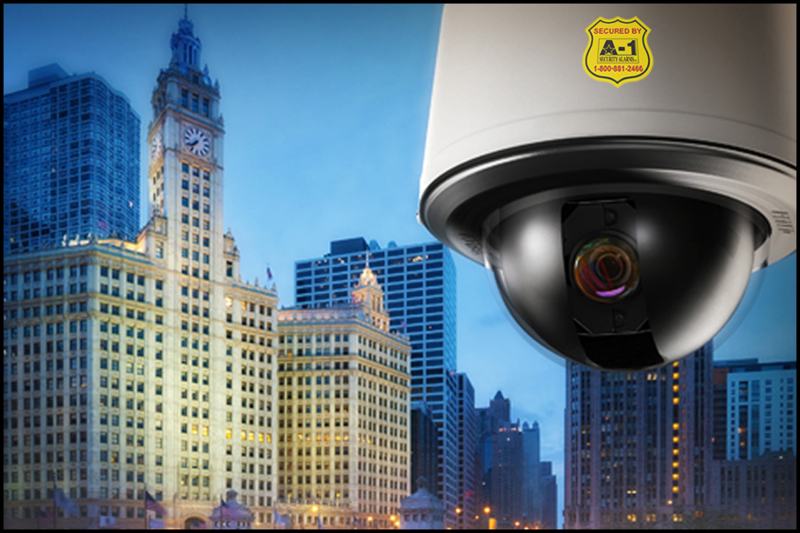 This also enables user to view live images on any local or remote P.C., on a network. 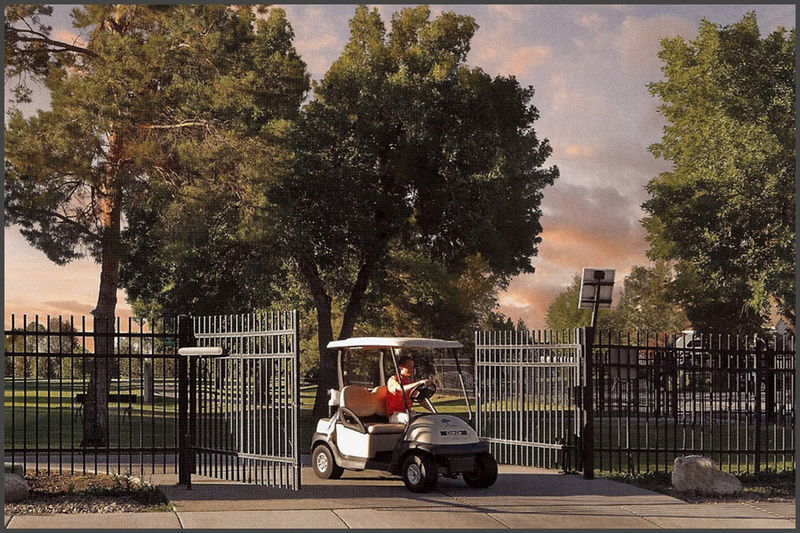 Gain peace-of-mind with easily made changes to systems settings, controlling personal access and properly securing your facility. 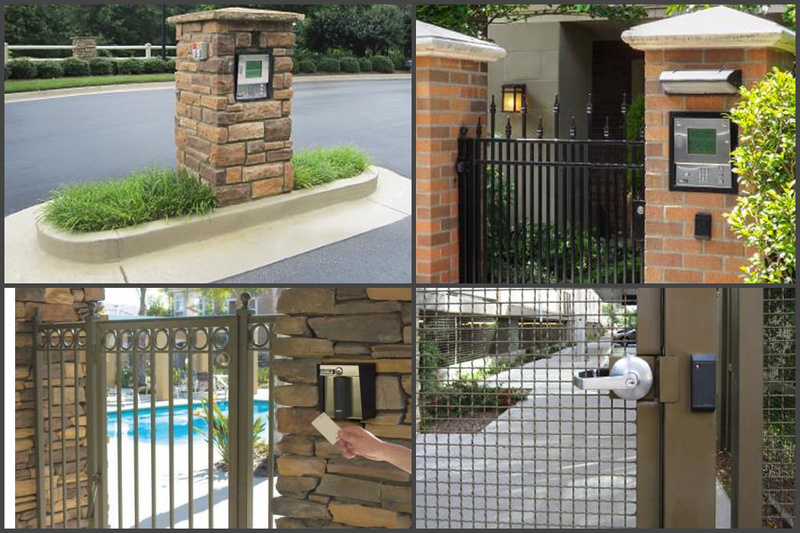 Know Who's In Your Building or On Your Property? 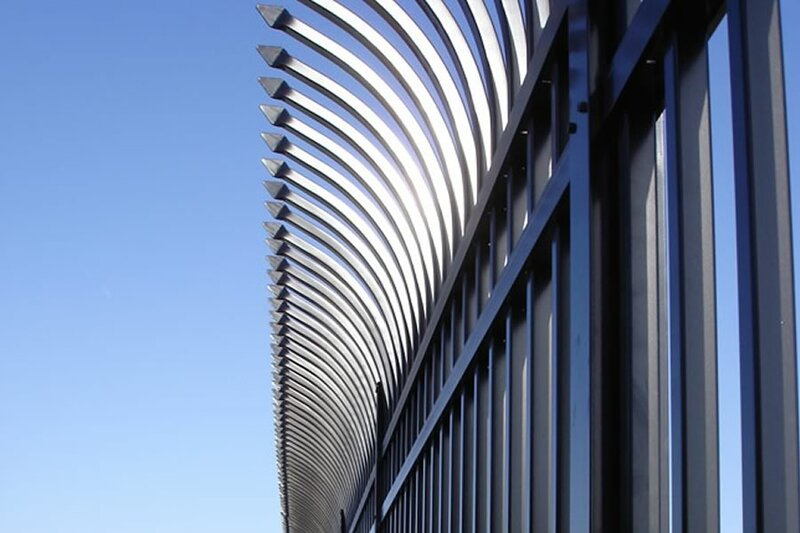 Do you need to limit and restrict access to protected areas of your property or business? 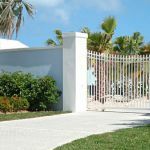 We have many solutions to help you gain control and allow authorized personnel to and from your properties, when and where you choose. 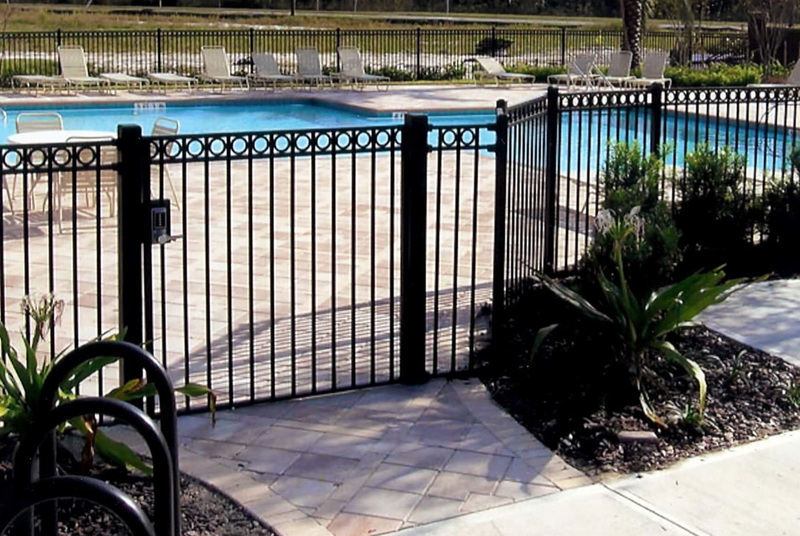 Customize your system with a host of helpful accessories and equipment. 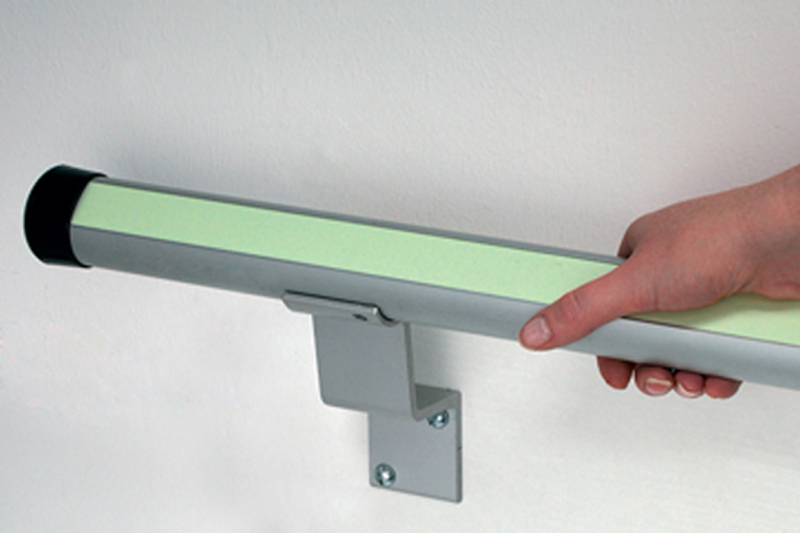 These products are specified to add or replace supplemental electrical lighting and many different applications. 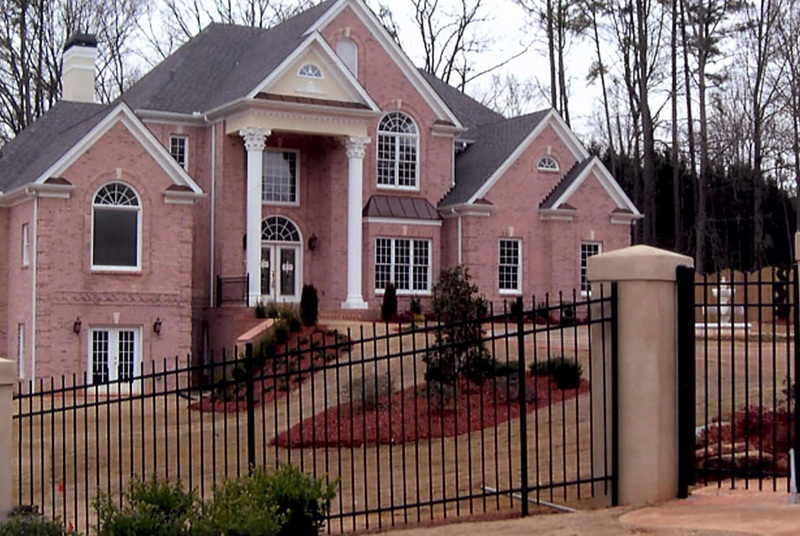 Call A-1 Security Alarms. 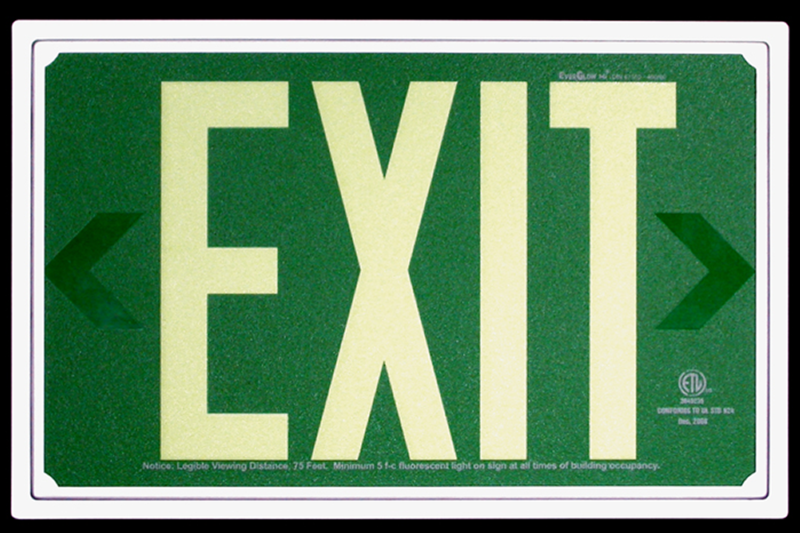 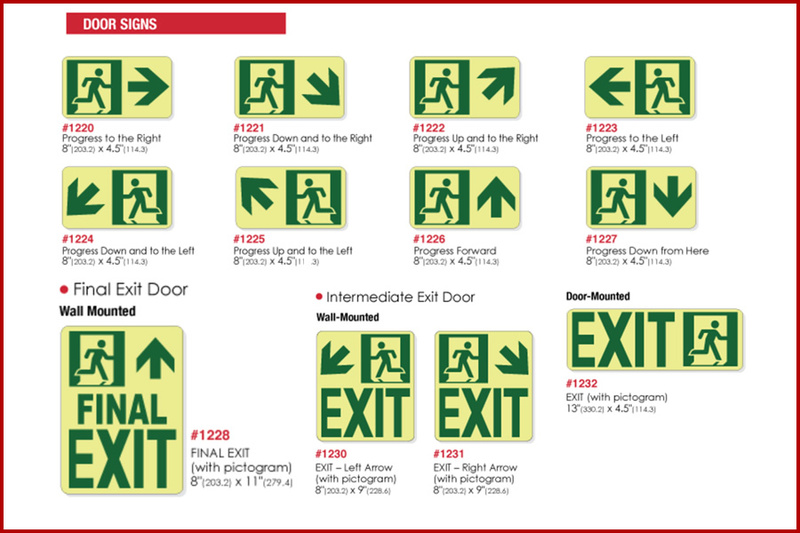 Life safety depends on occupants being able to evacuate interior spaces in three lighting levels. 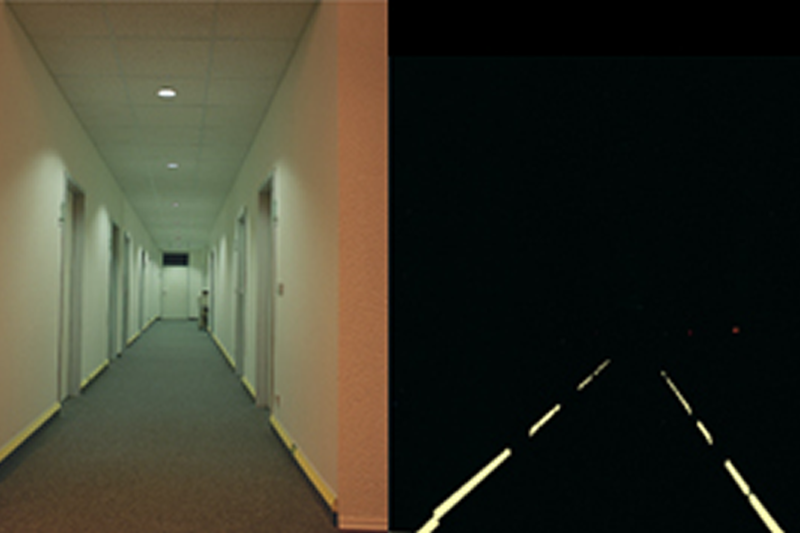 Normal light, emergency light and complete darkness. 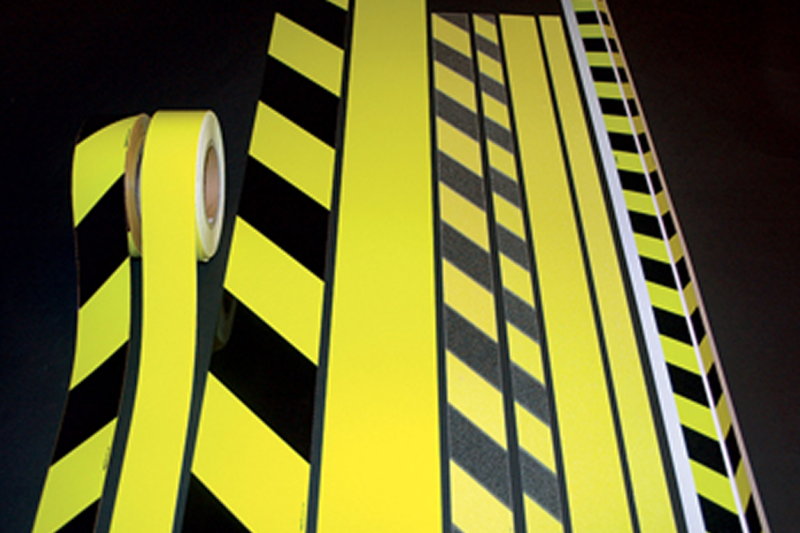 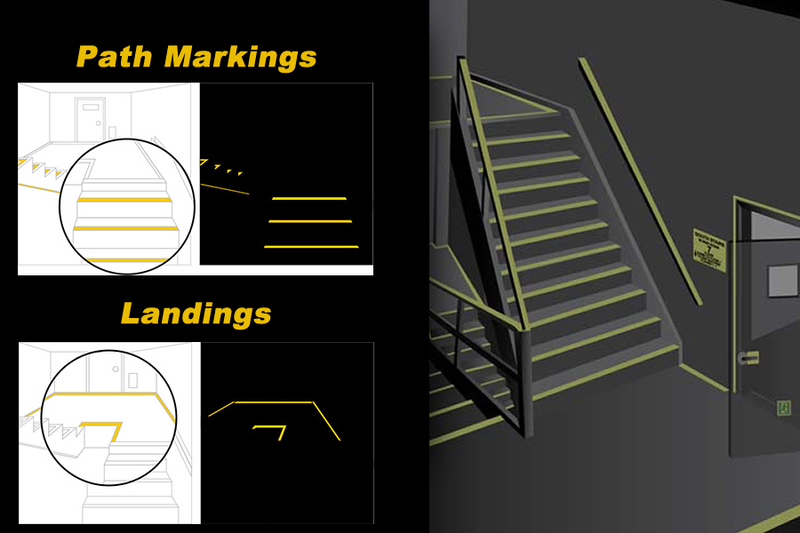 Federal and state building codes regulate luminous egress path markings in the corridors, stairwells and passageways for most commercial buildings. 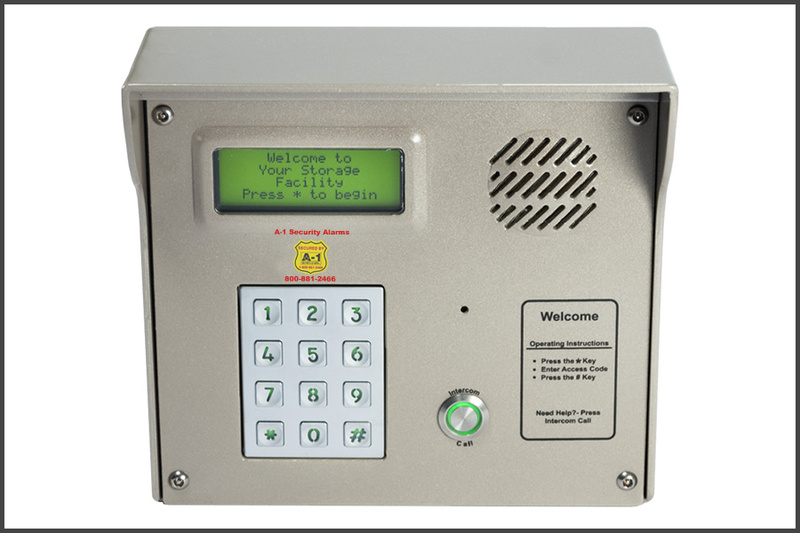 A-1 Security Alarms, Inc can assist you with an affordable, high-quality photoluminescent solution which will meet or exceed the local fire code, as well as the Florida and Federal regulatory requirements. 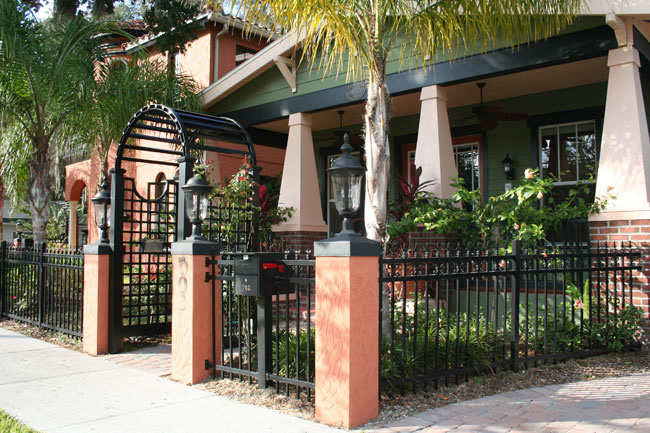 A-1 Security Alarms is a locally owned and operated family business. 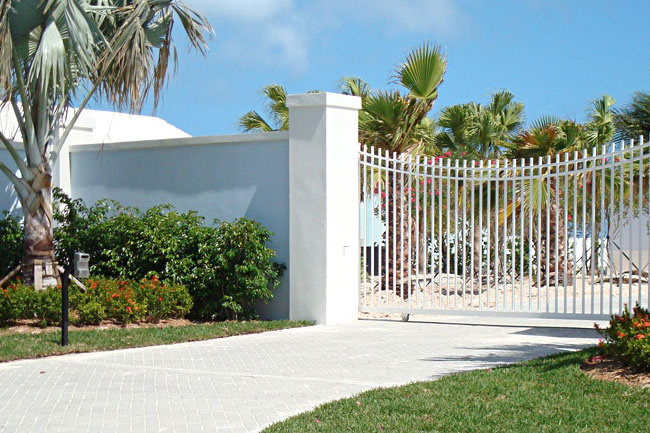 We have over 70 years experience with design and engineering of security systems. 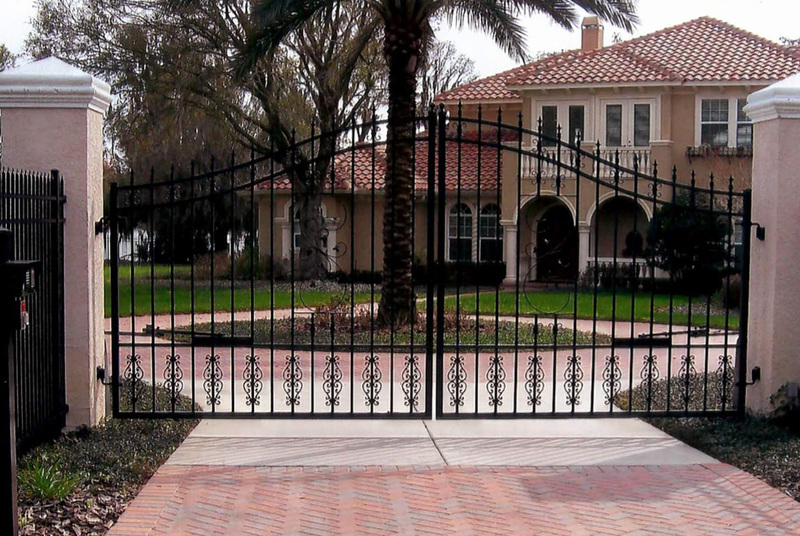 call us today to secure your future.